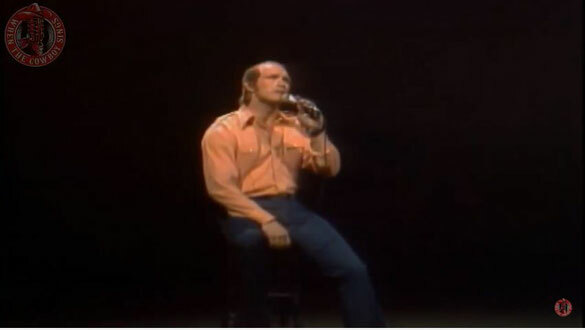 Terry Bradshaw performs "Four Walls",Live on Po Goes The Country. "Four Walls" is a country song written in 1951by Marvin J. Moore and George H. Campbell, Jr. (music). Moore also wrote the lyrics for the hit song Green Door.